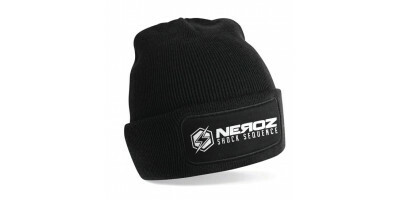 The official T-Shirt of Neroz "Shock Sequence". 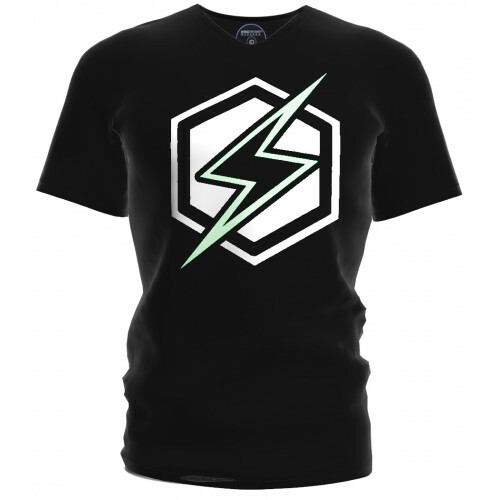 On the frontside the lightning logo is printed in high quality. The lightning strike will glow in the dark when you charge it with light. 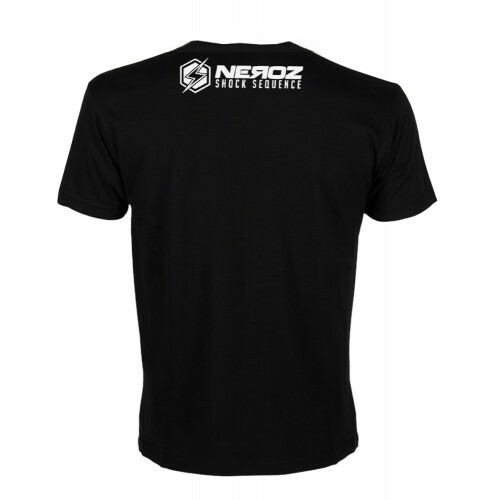 The backside of the T-Shirt has the logo and text "Neroz- Shock Sequence".